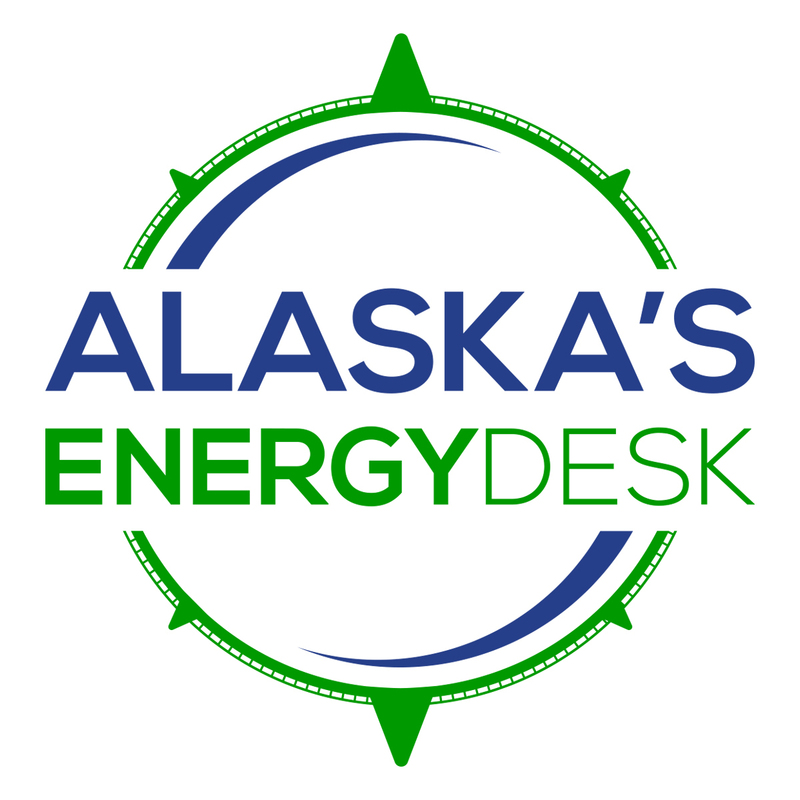 Can an Anchorage start-up lure renewable energy investors to rural Alaska? 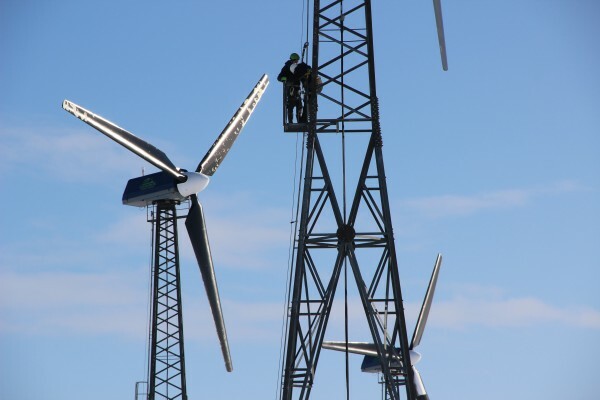 In recent years, communities across rural Alaska have pushed to add renewable energy and reduce the use of expensive diesel to power their communities. The majority of those projects have been funded with state and federal grants. But as the state budget has contracted, those grants have dried up. Now, a start-up company in Anchorage wants to take a new approach: connecting private investors to the state’s remote villages. Piper Foster Wilder moved to Alaska a couple years ago after working on renewable energy in the Lower 48. She saw a gap between the way renewables are viewed down south, and the way they’re viewed up here. “That argument is still being made in Alaska,” Foster Wilder said. Foster Wilder hopes to bring some of that suit-and-tie attitude to the state with her start-up, 60Hertz Microgrids. It’s one of four companies chosen this year by the Anchorage business incubator Launch Alaska, which offers seed money and coaching to local ventures. Foster Wilder said, in the past, the state might have covered the cost of a wind turbine or solar array for a rural community, perhaps with a grant from the Renewable Energy Fund. With shrinking state budgets, that’s generally no longer an option. And it can be hard for communities to qualify for affordable loans for renewable projects. So, Foster Wilder said it’s time to try a different model. Foster Wilder said Outside investors are looking for renewable energy projects to put money into, because of attractive tax incentives. The answer, at the time, was no. But Foster Wilder aims to change that, connecting money to rural villages. 60Hertz hopes to aggregate several community projects, creating a big enough pool that it’s attractive to investors willing to lend money at low interest rates – and so the projects themselves can benefit from economies of scale. Will it work? So far, it’s untested. 60Hertz is running a contest this fall, looking for communities to partner with. Foster Wilder hopes to give her concept a real-life road test in the coming year.